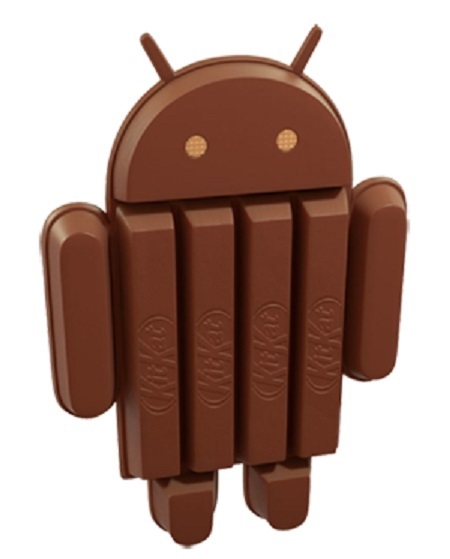 After Android 4.3 Jelly Bean the next version of android 4.4 will be called Android Kit Kat. Each version of Android is named on the name of dessert (Cupcake, Donut, Eclair, Froyo, Gingerbread, Honeycomb, Ice Cream Sandwich, and Jelly Bean). And now the next version is named on famous chocolate Kit Kat. According to Jennifer Podhajsky, vice president of U.S. chocolate at Hershey, Google approached Hershey co. (which makes Kit Kat) about 6- 9 month ago to get the permission to use the name.The Android 4.4 Kit Kat operating system may launch in October.